Technically all you need to be able to write is a piece of paper and a pen. But where’s the fun in that? I love finding new things, trying out new products, and adding to my collection of writing tools. 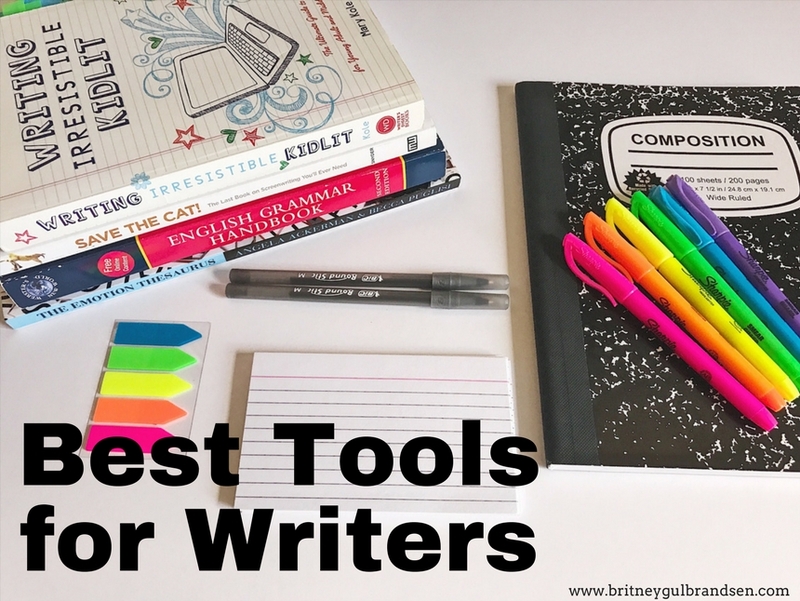 While paper and a writing utensil are the very basics you need to be able to write, there’s a whole slew of other tools I’ve found that make writing quicker, easier, and more fun. I’ve arranged the best tools for writers into FOUR categories: books, technology, office supplies, and randomness. This is the ultimate guide to plotting. It’s technically geared toward screenwriters, but the principles all apply to writing novels as well. Do you ever catch yourself writing “her heart beat faster” or “he scratched his head”over and over again? This book can help! Look up the emotion your character is feeling and it will give you a whole list of physical signals, internal responses, and more that show that emotion. It’s amazing! This book goes into detail about writing for Young Adult and Middle Grade readers. 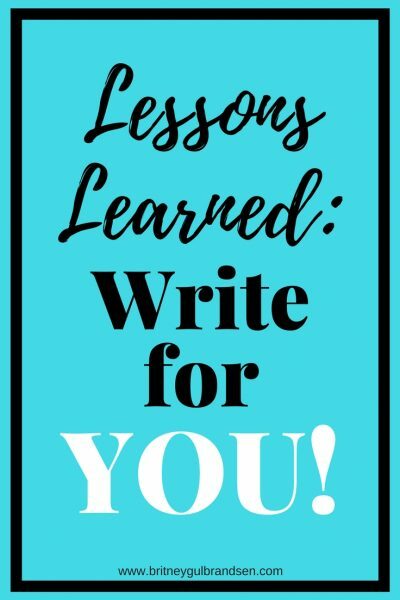 Writing for kids is a whole different ballgame than writing for adults, and this book is full of tips, ideas, and information. 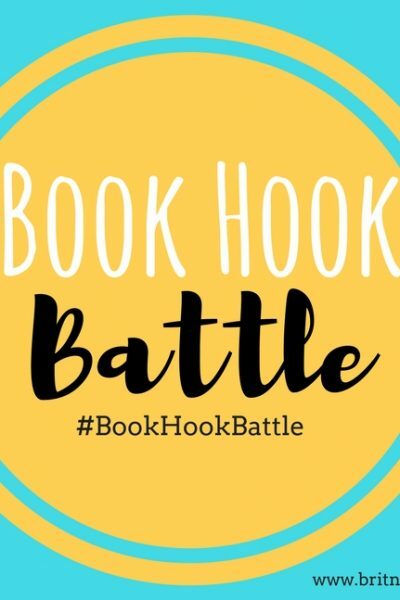 It’s a must read for kid-lit writers! This book is great for writing productivity and increasing your writing speed. Rachel gives a couple suggestions that I’ve incorporated into my everyday writing routine. This book is beautiful and offers some of the best advice for writers I’ve ever found. I’m not sure what else to say other than READ IT. The Elements of Style (Classic Edition, 2017) by William Strunk Jr. It had to be said. This may be a bit of a dry read, but it’s a great practical tool for writers. I love Scrivener! It makes writing more efficient and organized, and helps you reach your writing goals. You can read more about why I love it in my post 5 Reasons I Use Scrivener. This free app times your writing sprints, buzzes for you to stop, then prompts you to input your word count. It allows you to see your most recent sprints all at once to view progress. The paid version stores all past info for you and tracks it so you can see your averages (and hopefully your progress) over time. K.M. Weiland does a really, REALLY good podcast. She covers a variety of topics and each episode is around twenty minutes, so they don’t take long to get through. I love her tips, advice, and soothing voice. I highly recommend it! This is where I store my documents as an added backup. Plus, it’s nice to be able to access my writing from my desktop, my laptop, or my husband’s computer (especially on projects we co-write!). I’ve heard way too many horror stories from fellow writers about lost manuscripts. Back-up, back-up, back-up! This FREE website comes in handy when looking for an agent. Each agent has a (usually fairly current) list of what they’re looking for, what they like, and what they wish they could find. When you’re ready to begin the querying process, check it out. I use these for plotting my scenes. They’re easy to move around, can hold notes and tidbits of information, and are easy to store together with a rubber band (or tack to the wall). I have a new notebook for each project where I keep my notes. I also use it to free write each scene for a couple of minutes before I write it. I’m a proponent of cheap, basic pens. I’ve found they’re the best kind. Maybe it’s because I’m left-handed and almost everything else smears when I use it, but whatever the case, I’m sticking with them! I love using highlighters during revisions. I pick a different category for each color, then highlight my copy accordingly. When I’m done, it’s easy to spot unbalanced areas and trouble shoot from there. BONUS: I have a beautiful rainbow manuscript!!! When I do revisions on a printed out copy of my manuscript, I like to keep it on a clipboard. This prevents it from getting out of order, but allows me to pull out one page at a time as I work. Plus, it’s a desk and I can revise on my couch. Yep, I’m that lazy. When I do printed out revisions, I write my notes directly on the manuscript itself. If the note will apply to a large portion of the manuscript, I write it on a sticky note that I keep on the first page of the document. Then when it’s time to revise the document on the computer, I pull off the sticky note and attach it to my computer screen for easy reference during full manuscript revisions. These are perfect for learning while you read. Check out How Reading Can Improve Your Writing to learn more. Plus, they’re so pretty! I hate writing with dry hands, so I keep lotion on my desk. Pick one with a pump so it’s quick and easy to slather on while typing. Writers need snacks. Or maybe we just want an excuse to snack. But either way, keeping snacks at your desk is crucial. Especially when writing during the late afternoon slump. Because headaches and writing don’t mix. What do you think is the best tool for writers?